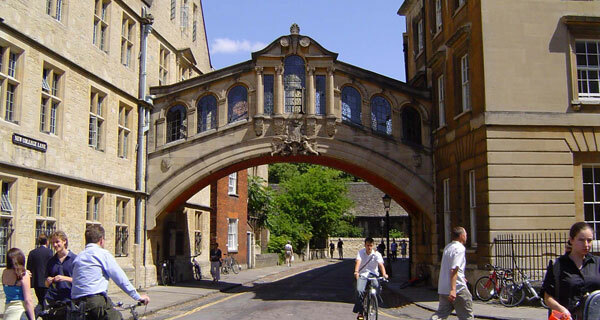 The bridge (below) is nicknamed the Bridge of Sighs, but in fact bears no resemblance to the original Ponte dei Sospiri in Venice. 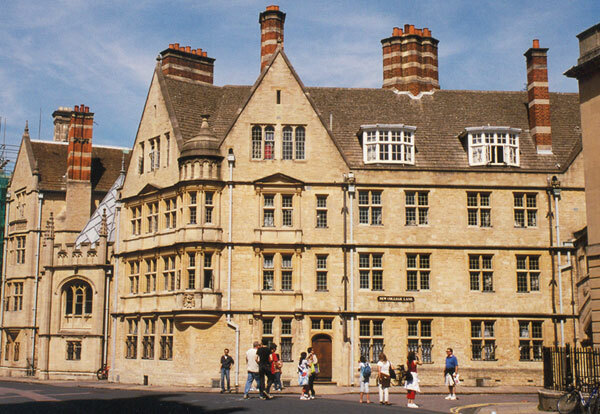 It was built in 1913. 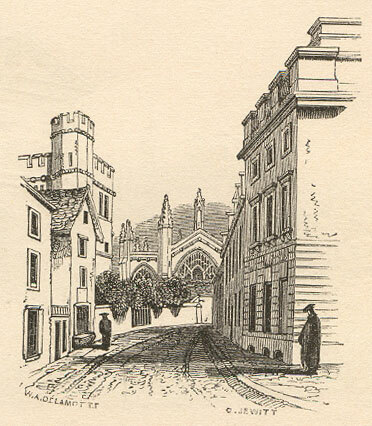 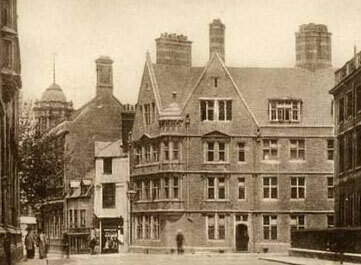 The three buildings that were demolished (or nearly so) to make room for the North Quad of Hertford are the only part of Broad Street that lies in St Peter-in-the-East parish.